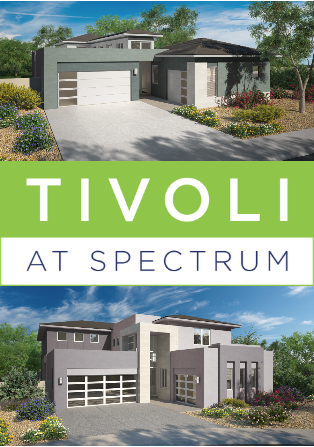 New to Gilbert, TIVOLI at Spectrum is a 14 semi-custom home subdivision offering 4 unique, low-maintenance, and contemporary themed homes that push the architectural envelope in the new home market. Now Selling. For additional information, click here. Venture REI helps clients make smarter decisions every step of the way, and shares responsibility for achieving goals. We have successfully guided some of the Phoenix area's most respected home builders and developers from the early development of a community through its full sell out. Venture REI has refined a high-performance sales strategy and training program that consistently delivers measurable success and gives our clients a competitive edge. Our sales associates have unparalleled market and product knowledge of single family homes, townhomes, and condominiums, as well as the latest innovations in home design. Venture REI knows what buyers want in a new home – and how to help builders meet the demands of the Research Triangle market effectively. Our buyer research is an essential part of the full due diligence process that we conduct with clients to enhance the marketability of every new community. Venture REI is passionate about our commitment to the effective management and use of information through technology. Venture has worked to excel in this area, achieving a nationally recognized and industry-leading level of marketing power and operational efficiency.